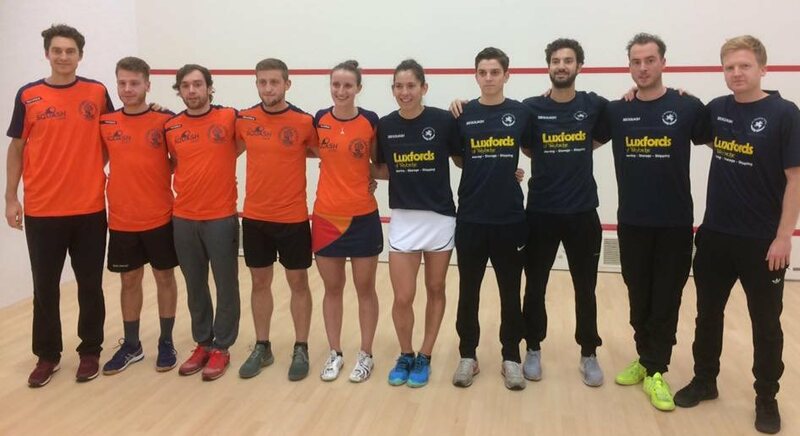 Round Three’s Tuesday matches saw defending champions University of Nottingham maintain their unbeaten start to the season to take a grip in Division A, while Luxfords St George’s Hill scored a narrow away win at Coolhurst to get their season going. 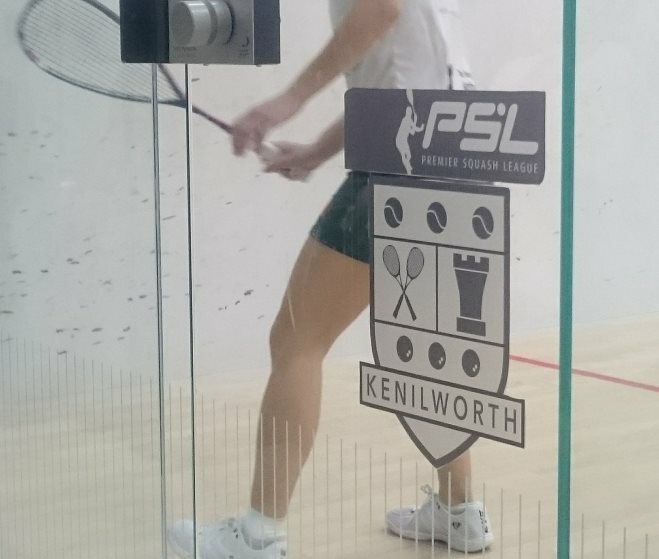 University of Warwick / Kenilworth Squash welcomed Nottingham for their first home PSL match and got off to a flying start as Sarah-Jane Perry gave them the lead. 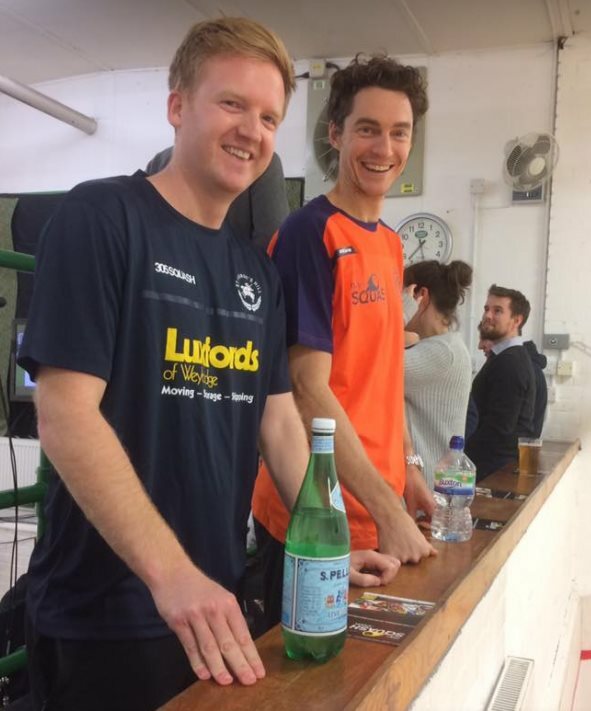 After Owain Taylor had levelled for the visitors as great comeback from 0-2 down saw PSL debutant Victor Crouin put the home side back in front, but Richie Fallows levelled the match with a feisty five-game win over Ashley Davies, leaving it to Declan James to seal the win for Nottingham. 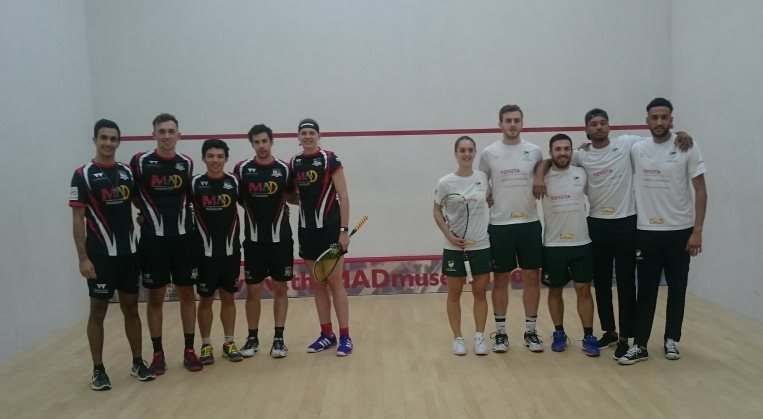 Having narrowly lost to Nottingham in their opening match, Pontefract Woodfield bounced back with a comprehensive away win at UWE / Elite Squash Bristol. 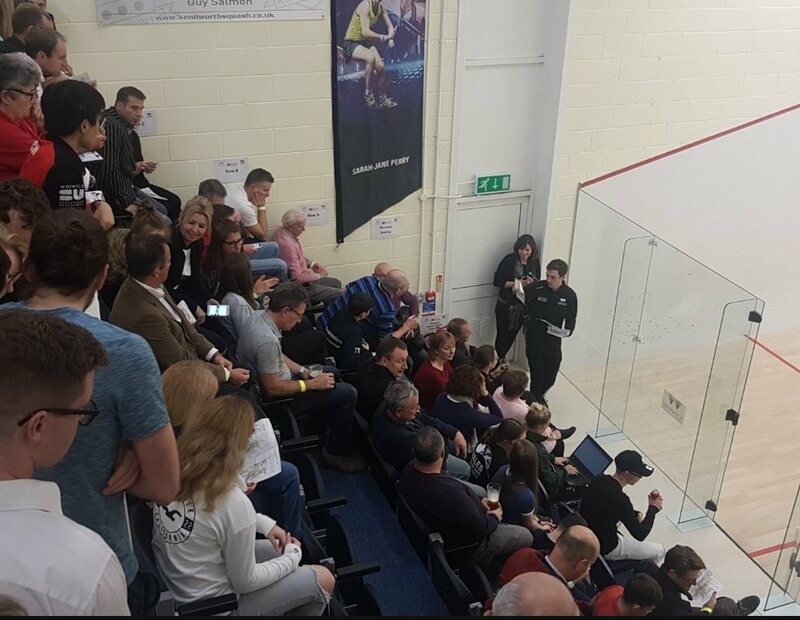 The visitors went 4-0 up, although Laura Massaro and Patrick Rooney were both taken the distance, before young Egyptian Youssef Soliman impressed for Bristol with a five-game win over James Willstrop at top string. 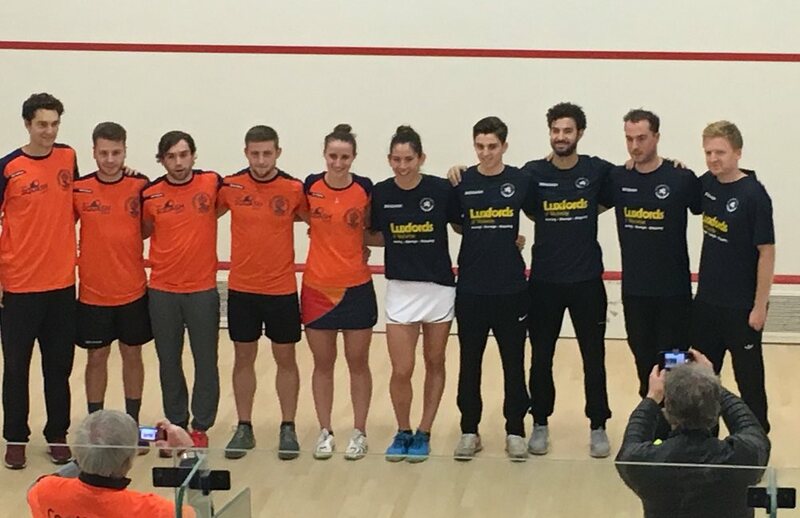 The Division B match at Coolhurst went the full distance, St George’s Hill taking the bottom string matches with wins from Joelle King and Charlie Lee, Coolhurst levelling as Charles Sharpes and Cameron Pilley setting up a decider. 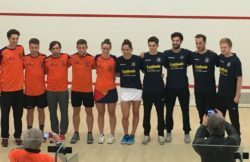 It was a nailbiting finish as Angus Gillams and Carlos Cornes shared the first four games, St George’s Cornes coming out on top in the fifth to leave Coolhurst winless after three matches. 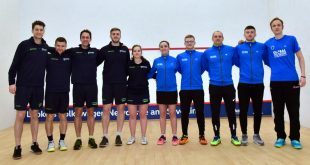 It was an unusual night at Coolhurst for some of the players with no referees on hand (the match was originally scheduled for this Friday) so the players themselves had to perform the refereeing duties! 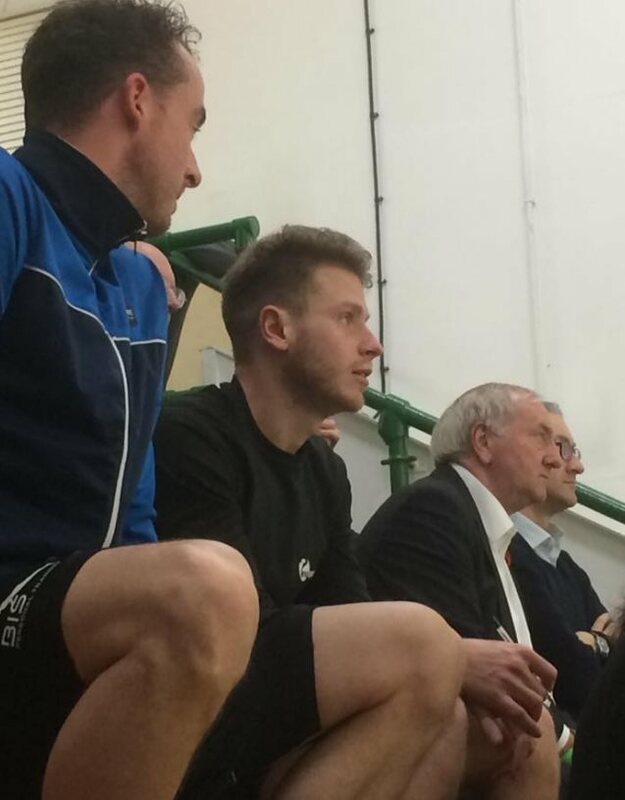 In the Friday match RAC maintain their great start to their first PSL season with an away win at Bexley.